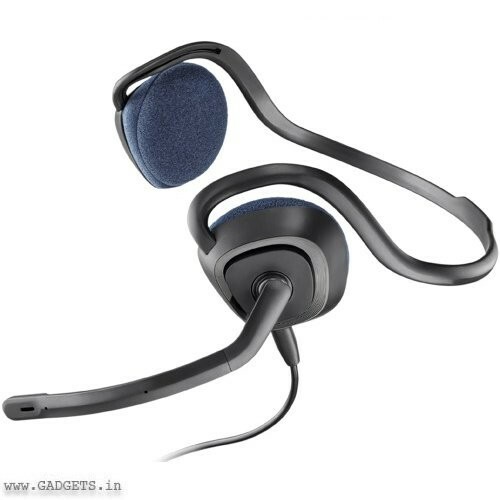 The perfect headset for video calls is the Plantronics .Audio 648 Stereo USB Headset. 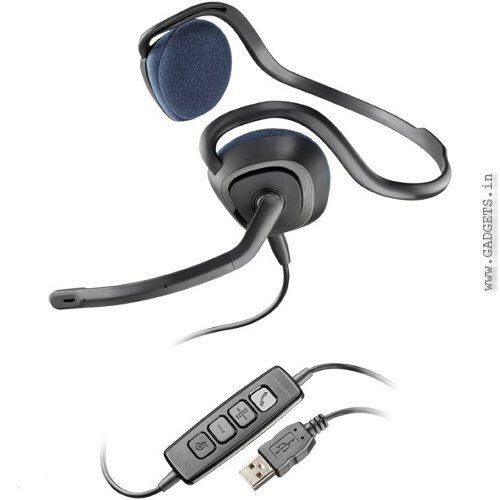 The perfect headset for video calls is the Plantronics .Audio 648 Stereo USB Headset. 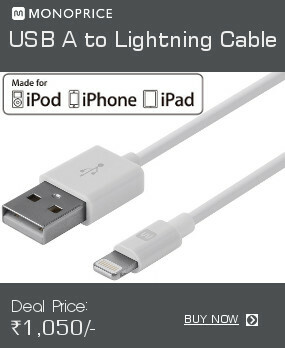 Intuitive inline controls, Skype Certified, with DSP and noise-canceling mic to deliver crystal clear conversations.